My Thoughts: I received this book so that I could review it, but of course all opinions are my own. 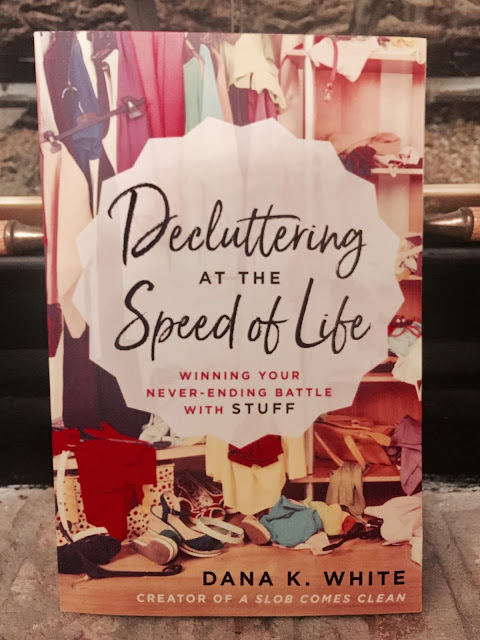 I originally was excited about this book because I know a few people who've complained of having too much clutter in their homes (and I can be guilty of it at times as well) and loved being able to get a new take. While I wish the book had talked more about the root of the problem, acquiring too much, it had a lot of great information! I felt really enlightened and will be passing it on.